Getting ready for Boromo and I think I've may have cracked a rib. Hopefully I will be given the all clear to race. > Do we have a RD yet for the Boromo round? 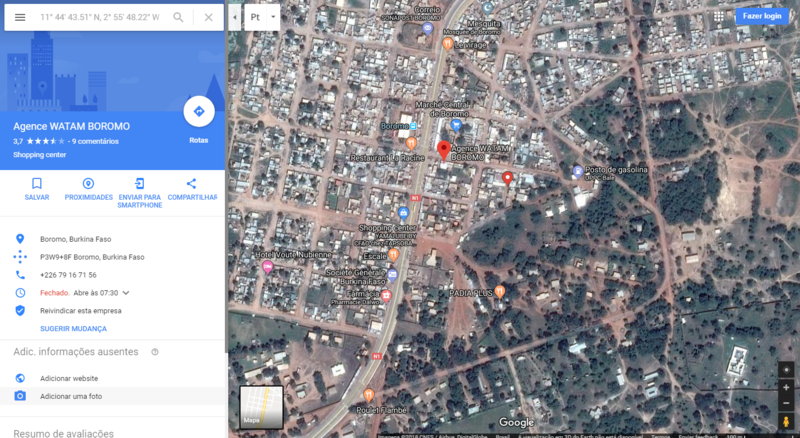 FYI: Boromo is a department of Balé Province in southern Burkina Faso. Its capital lies at the town of Boromo, West Africa. Lies between Ghana and Mali. My team is here, having traveled by road from Ougadougou International Airport. Seems all the other teams are lost somewhere in South America! I guess my drivers will just have to race each other. Edited 1 time(s). Last edit at 09/23/2018 01:38AM by Turbo Lover. > other teams are lost somewhere in South America! "HALF" OFF-TOPIC: Congratulations to Charrel for "YES" of his girlfriend!! Last time I checked Boromo was in my backyard. > Last time I checked Boromo was in my backyard. I'm sitting at the Restaurant La Racine. Obviously. But where's the track ? I can't see it from here. Hi Guys! How is it going here? Tanzania is awesome, my girlfriend and I got engaged last week. So that’s very awesome! Will have better internet next week to read what I missed here. Hoping for a strong race soon!